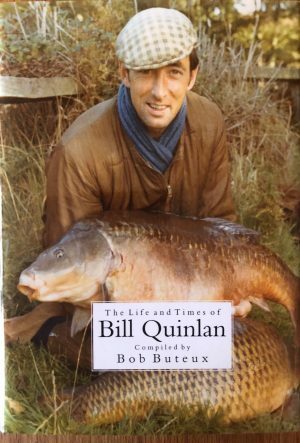 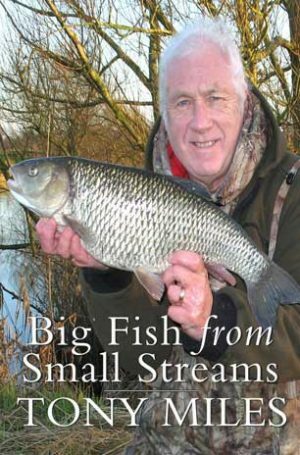 The Little Egret Press is proud to announce the first in a series of books by the well known angling writer, John Bailey. 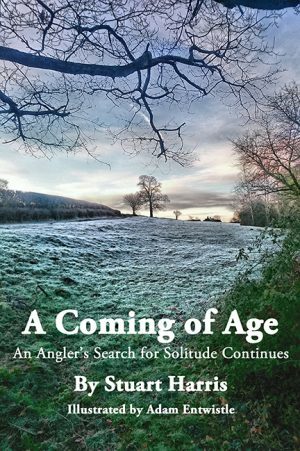 In this the first in the series John takes us on journey to his favourite barbel fishing haunts, and reminisces about his captures and thoughts on this noble fish. 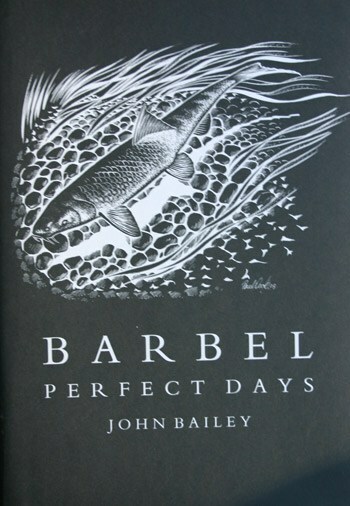 The dust wrapper is illustrated by Paul Cook and the text illustrated by Tom O’Reilly.